You can contact Caroline Gavin directly via caroline@purposefulpathway.com or via the contact form on the bottom of this page. 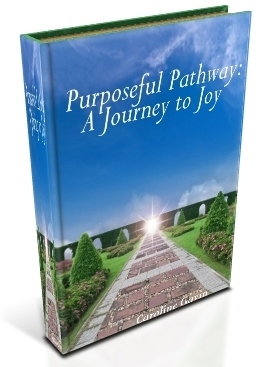 Sign up for Caroline’s newsletter and also the free workbook A Journey to Joy. 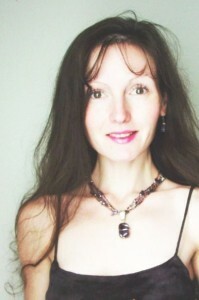 Connect with Caroline on Facebook and Twitter. Refresh with her poetry and other reflections at the Purposeful Pathway blog. Purposeful Pathway: Your Journey with Jesus. Enjoy the live and archived shows of Purposeful Pathway RADIO. Learn more about her Christian Business Coaching Programs and the 7-Step Live on P.U.R.P.O.S.E. Process™. Schedule a complimentary 25-minute Christian Business Coaching Consultation. Thank you for joining the journey, for traveling this Purposeful Pathway!